As teachers, we can all spend far too much time creating new, colourful, creative and engaging resources for the classroom. And we often have to begin re-creating when we move to a different stage. That can take a huge amount of time - which seems crazy, when other teachers are often creating very similar things. So I'm hoping to share a few things I've made with you, to make all of our jobs a little bit easier. Keep checking back, as I'm making new things all the time! 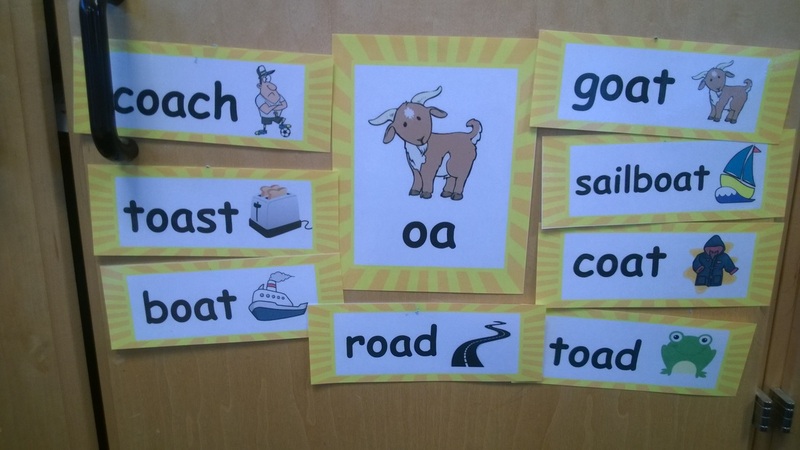 All Stage 2 and 3 phonemes for the North Lanarkshire phonics programme have been done. 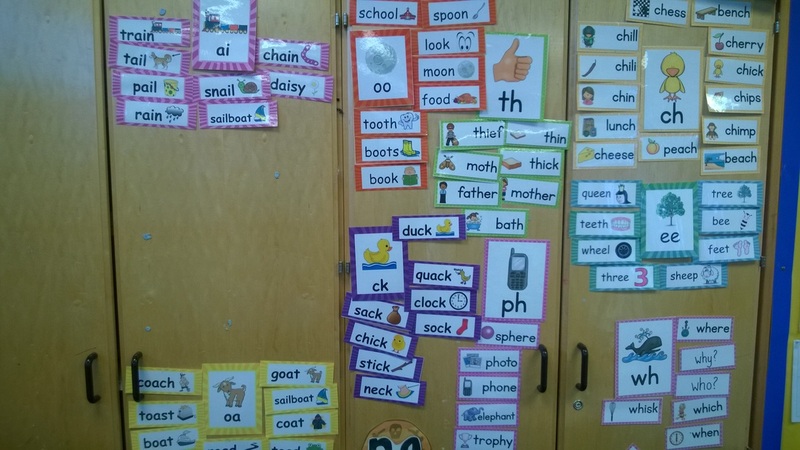 The Stage 2 phonemes are posted together, as are the Stage 3 phonemes, which will hopefully make it easier for everyone to find what they need. A variety of maths resources, aimed to help your class develop number sense, by deepening their understanding of how numbers work.